Get Madagascar Vanilla Bean any time you want! 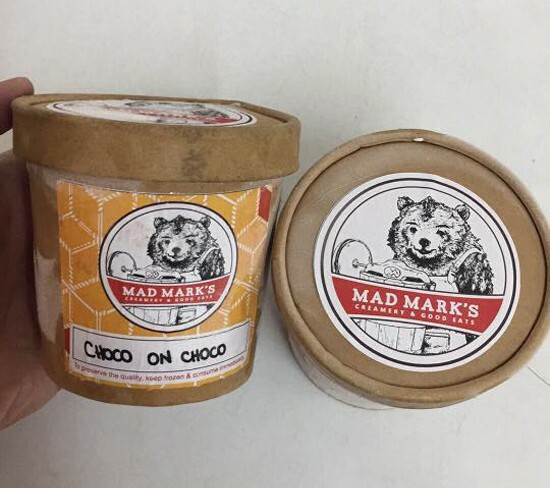 (SPOT.ph) Aside from their steaks that won't blow your budget, Mad Mark's Creamery is also rightfully popular for their ice cream. 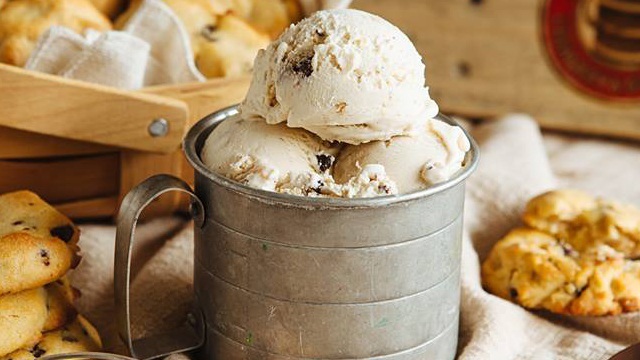 Made from scratch, rich, and creamy, a scoop or two is the highlight of any visit to the resto. 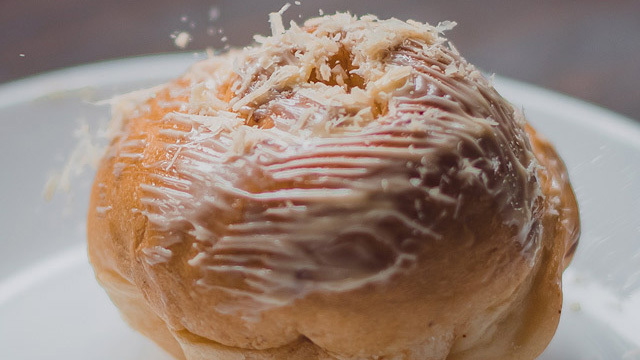 And if the cravings hit again long after you've left Mad Mark's, we can't really blame you. Lucky for you, Mad Mark's Creamery has finally made their ice cream available in take-home pints for P299, so you can have your favorite flavor any time you want. Starting this week, you can now bring home a pint of their best-selling flavors like Madagascar Vanilla Bean, Choco on Choco, Javan Hot Chocolate, and Dark Roast Sumatra. Pints will soon be available in all branches throughout the week, so make sure to drop by! 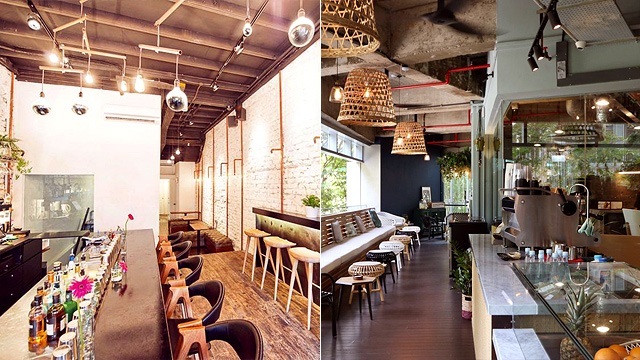 See a list of Mad Mark's Creamery branches.